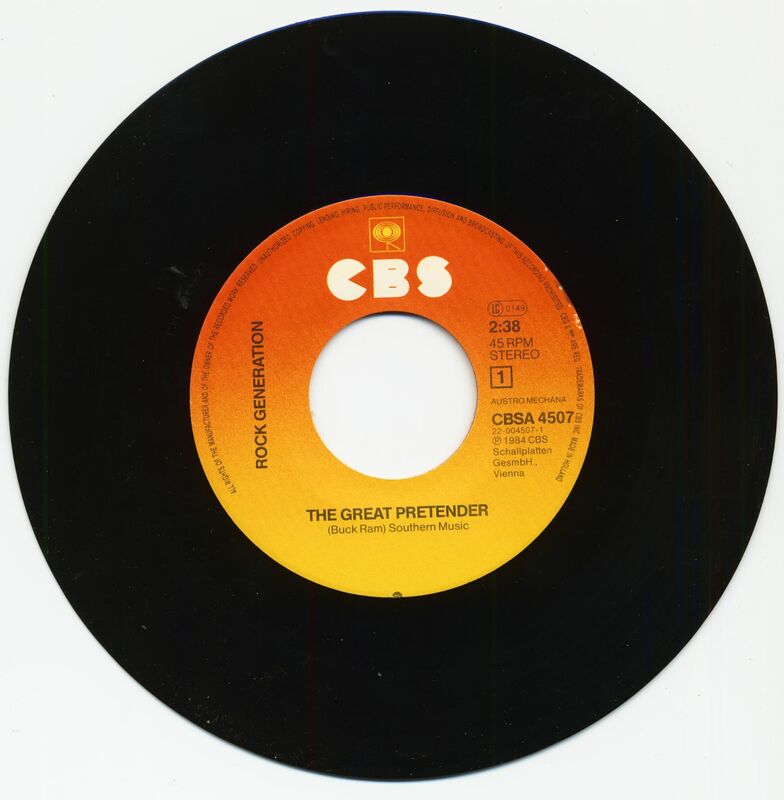 (1984/CBS) 2-Track Single - 45rpm with picture sleeve and wide center hole. Rare 1980s Rockabilly original (no Doo-Wop! ), pressing from CBS Austria! 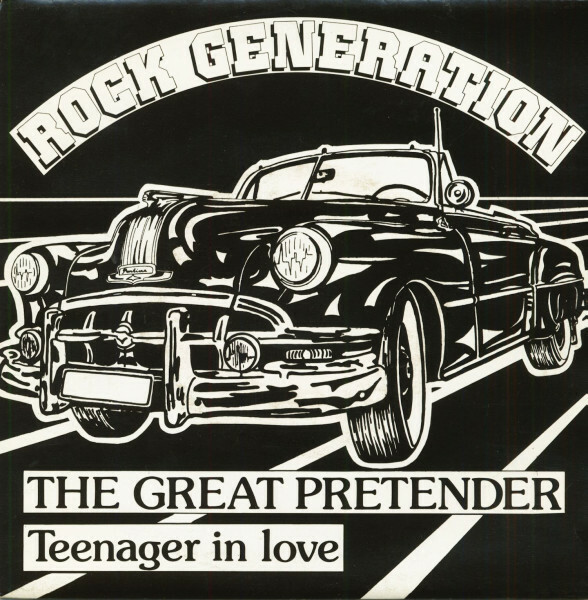 Customer evaluation for "The Great Pretender - Teenager In Love (7inch, 45rpm, PS)"